A recent survey conducted by Smith & Associates, the largest independent distributor of electronic components, indicates concerns in the Global Electronics Supply Chain. The survey, which canvassed respondents from across all major sectors of the electronics industry, provides insight to the key concerns and issues that currently impact the industry. The survey was distributed to purchasing, sourcing, engineering, marketing and other officials within the OEMS, (Original Equipment Manufacturers), EMS (Electronic Manufacturing Services), ODMS (Original Design Manufacturers), and Contract Manufacturing industry. 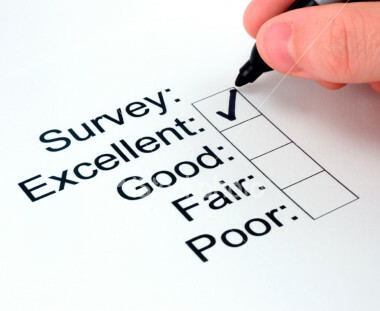 The broad range of distribution insured that the survey represented a clear perspective of varying concerns and issues. The survey asked respondents to rank the “top challenges” they regularly faced in the supply chain forecast and planning process. Among the most challenging issue faced by all companies across the industry were “Demand Changes”; with 72.16% of respondents ranking this as the number one concern. The aggregated responses indicate the still volatile market that the electronic industry works in. With many companies bringing designs and manufacturing in house, it is more important than ever for contract manufacturers to provide the best product available, at the best price. Although demand changes pose a variety of challenges for companies, it is an innate challenge that comes with the territory. Inventory Management issues and margin pressures/cost efficiencies also indicate a more internal, company specific issues, rather than macro-economic anxieties. In fact, economic changes/uncertainty dropped to fourth from the number one concern in the 2013 survey. The 2014 results are a good sign for the electronic manufacturing industry; indicating less anxiety over macro-economic issues, and more concern over the normal cycle in the industry.